Residential institute designed to help campus teams develop two-year action plans aimed at starting and/or strengthening learning community and living/learning community programs. Forum for higher education professionals to share research, effective practices, and perspective related curricular and residential learning communities. Published twice a year in May and November. These networks and consortiums offer opportunities to connect with peers at nearby institutions as well as cost-effective professional development opportunities at regional retreats. Sign up to join over 700 learning communities practitioners from across the country sharing questions and experiences. 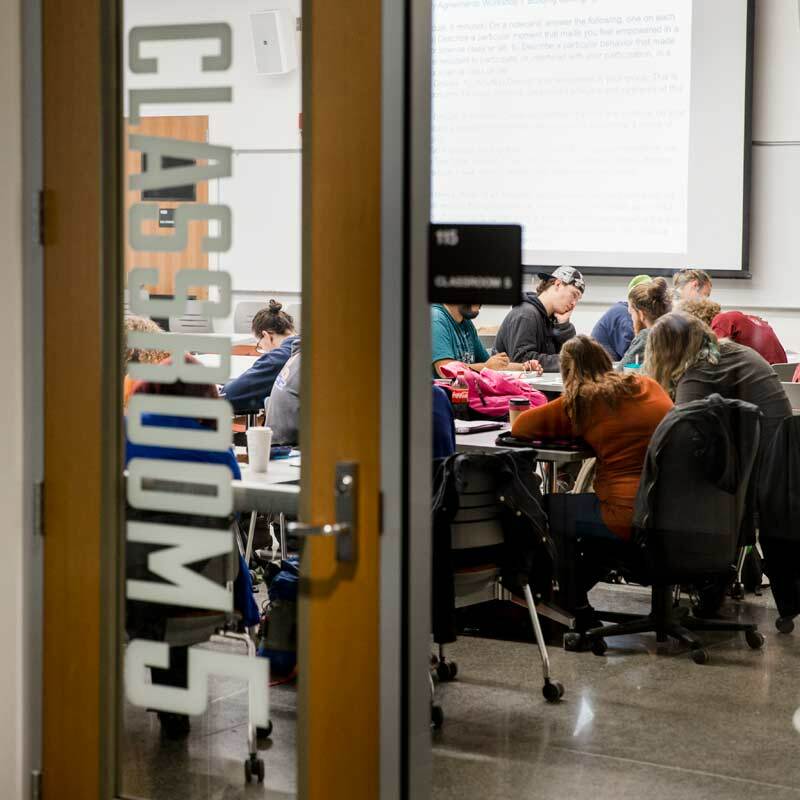 The Center for Engaged Learning brings together international leaders in higher education to develop and to synthesize rigorous research on central questions about student learning. Find learning community programs and contact people at institutions throughout the United States. Links to learning community program websites are included. This annual conference brings together learning community researchers, faculty, staff, administrators, and students to share current projects and practices. Eleven monographs on different aspects of learning communities. Topics include student affairs, diversity and educational equity, developmental education, research and assessment, service-learning, community colleges, liberal arts colleges, and research universities.